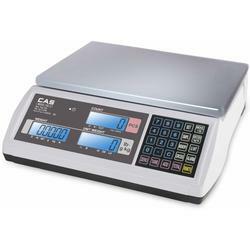 The EC-2 provides the features you need for counting and weighing and is available in four capacities from six to sixty pounds. Connect to a second platform to expand your capacity. 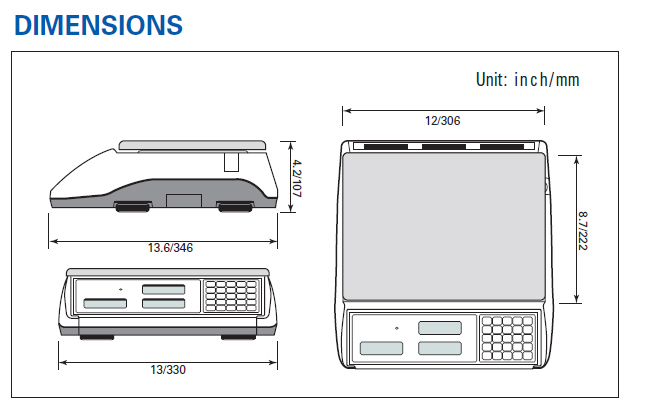 Connect the EC-2 Dual Channel Counting Scale to the optional DEP-50 Receipt Printer or DLP-50 Label Printer. Print the data, weight, unit weight, quantity, tare, gross, item number, & item name (ASCII code).